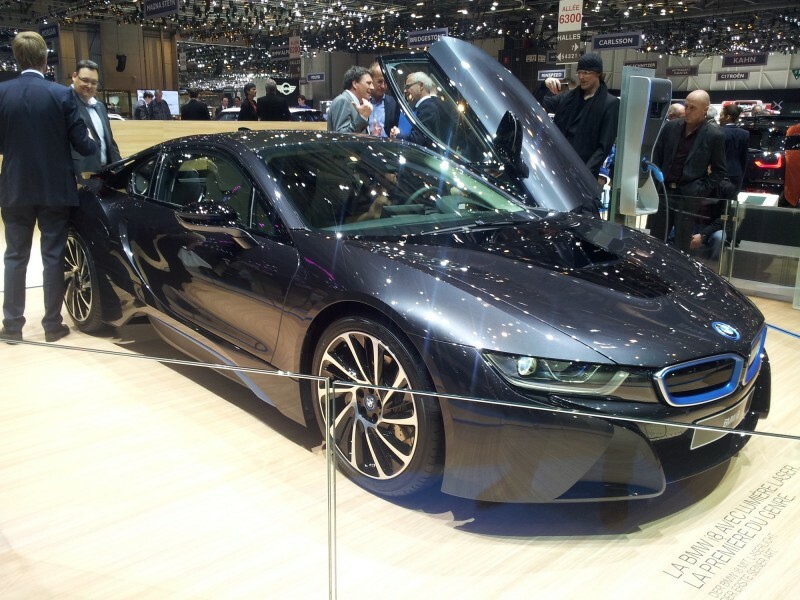 The Geneva Motorshow then. One of the biggest automotive shows the world has to offer and all in a country that has no real discernible motor industry to speak of. But it does have the benefit of a population that often has very deep pockets. 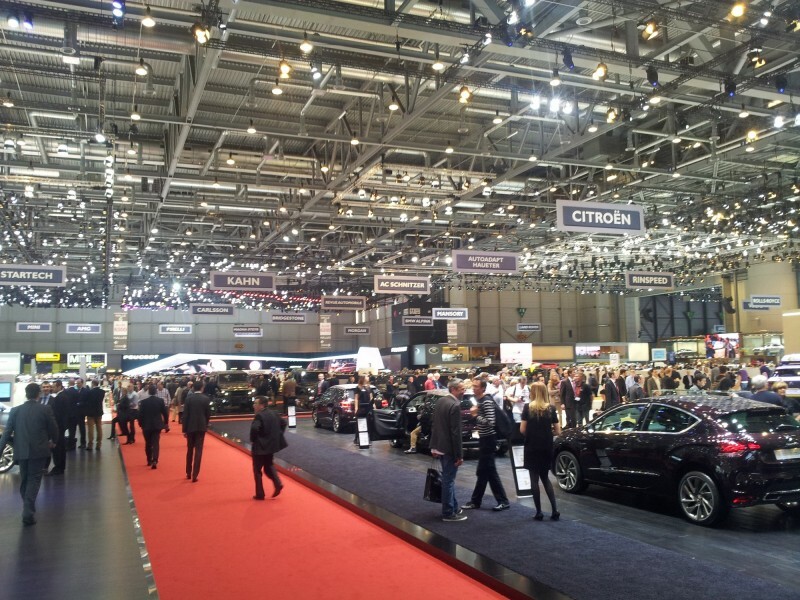 This was my first show as a member of the press where I got to poke around all the latest automotive goodies before the chaos of the main crowds arrived later in the week – and the phrase ‘a kid in a candy shop’ never seemed more appropriate! 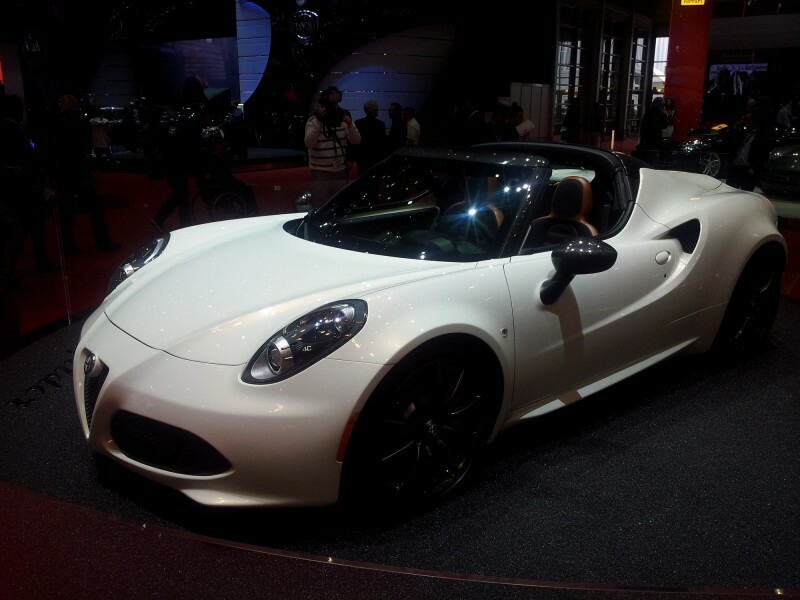 Officially just a concept, but you can bet your bottom dollar that Alfa Romeo will put this into production next year. The current 4C coupe is already a car that makes most grown men weep, but removing the roof takes the good looks into the stratosphere. That retractable roof by the way is a lightweight canvas, so performance will be the same as the already quick four-cylinder coupe (0 – 60 mph in 4 seconds). 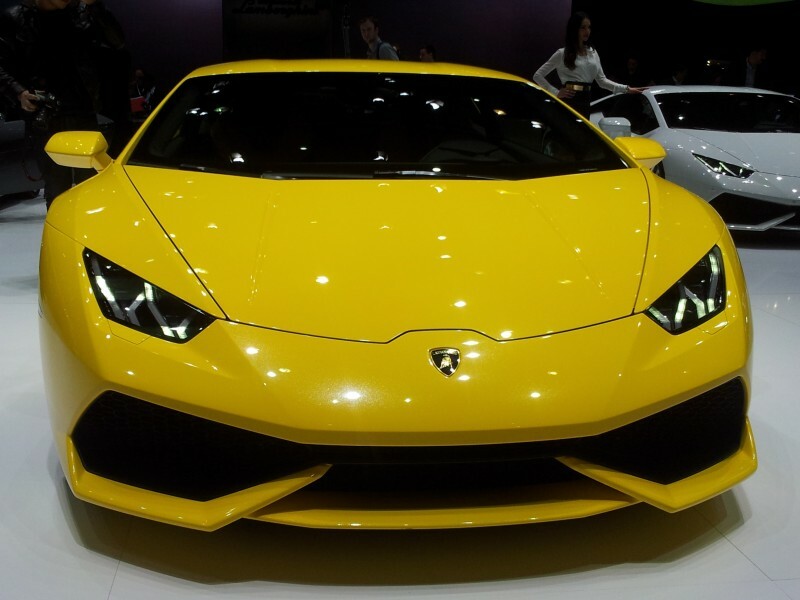 Expect a price tag of circa £50,000 and note the new headlight design too which will no doubt feature on the coupe soon. 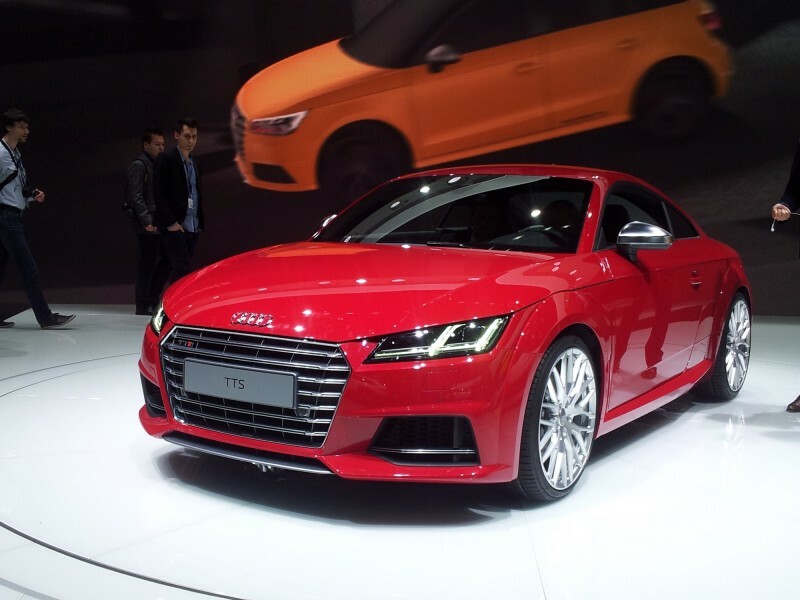 Oh yes this is the all-new Audi TT and you can’t blame Audi for taking the ‘if it ain’t broke’ approach to designing this third generation model, but we do wish they had been a bit braver. On sale from October 2014 in the UK, it comes with the promise of being even better to drive thanks to a weight-watcher plan and will offer a good range of powerful four cylinder engines. The exterior may be business as usual but the inside looks fabulous thanks to a digital dashboard and Audi’s exemplary use of quality materials. 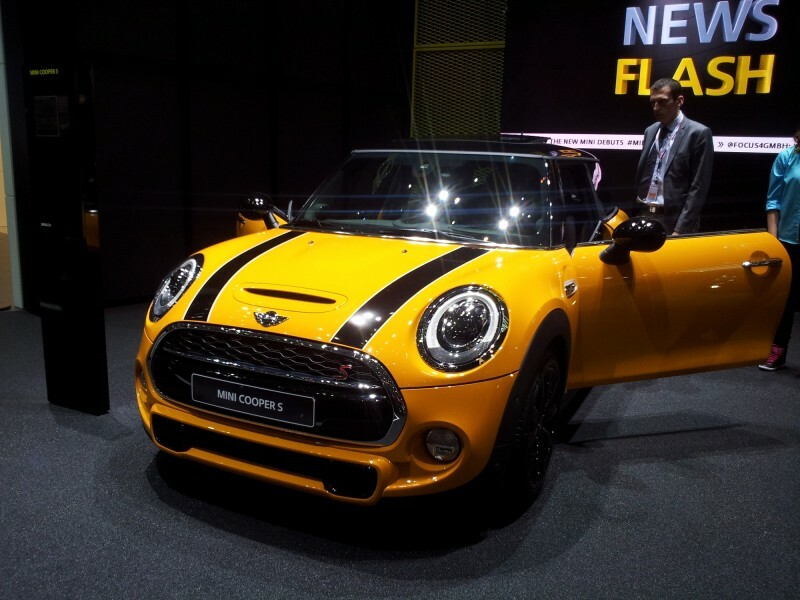 Initially available as a five-seater but a seven-seater will follow and with engines taken from the new 2015 MINI. 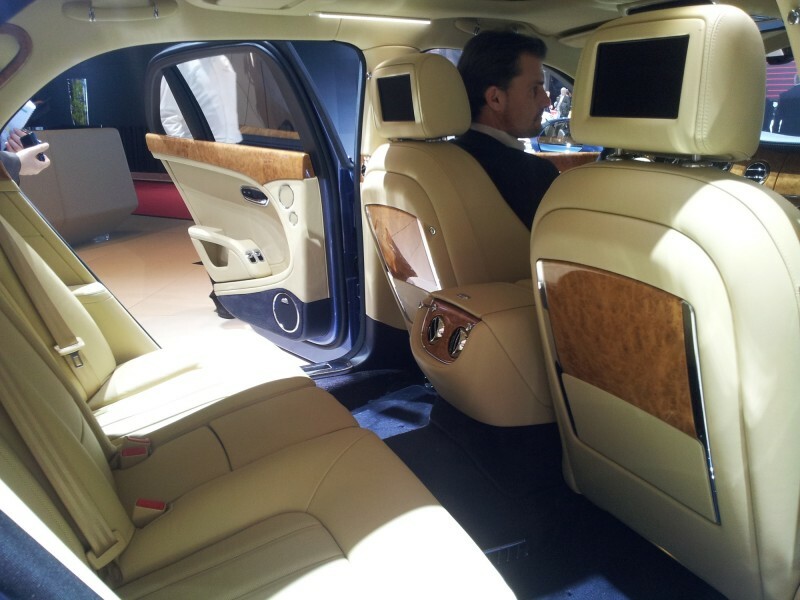 First deliveries will be in September 2014 and it will be priced from £23,000. The design is certainly forward in its approach and it features the obligatory scissor doors that any self respecting supercar requires. But the really cool stuff is the fact that it can waft silently on electric power alone for 22 miles at up to speeds of 75 mph. But rather than suffer with electric range-anxiety, there is also a three-cylinder petrol engine that can be used in conjunction with the electric motor. 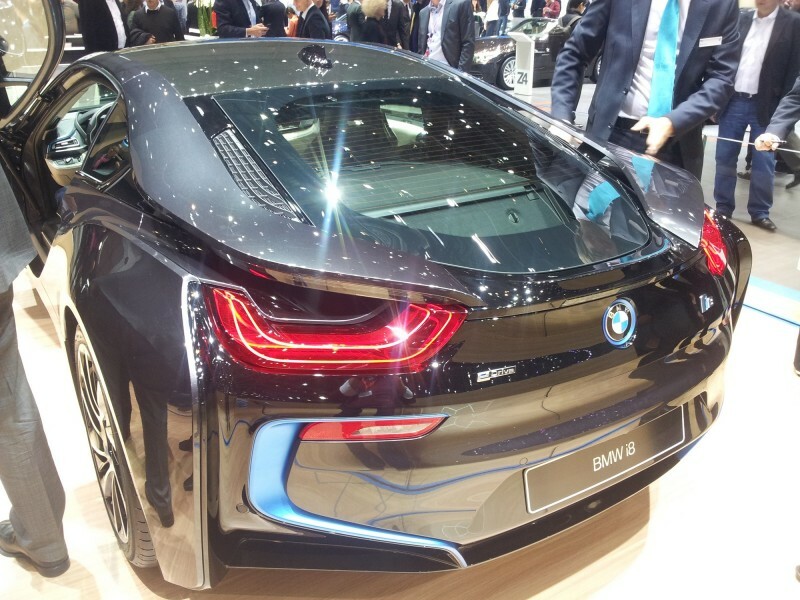 Used in harmony and the i8 will hit 60 mph in 4.5 seconds and onto 155 mph. And yet, iy can offer a claimed 113 miles per gallon and CO2 emissions of only 59 g/km. You watch every major celebrity in Hollywood grab hold of one when they go on sale in July this year. 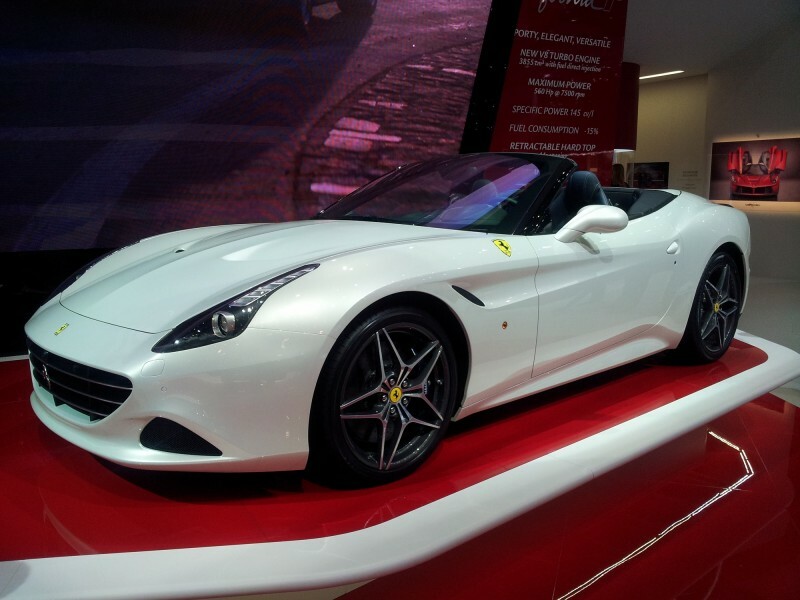 The Ferrari California previously never looked quite right and just seemed to be trying too hard to convince the world of its prancing horse origins. That was until now, as this new improved California is a real return to form. But the revised styling is not the only major news – the other is going on under the bonnet, where for the first time Ferrari have added a turbocharger to the V8 engine which should spice things up nicely. Word around Geneva was that Ferrari have had to actually de-tune this new engine to stop it embarrassing the rest of the range in terms of performance. For those that like open-topped motoring, probably best to batten down the hatches! 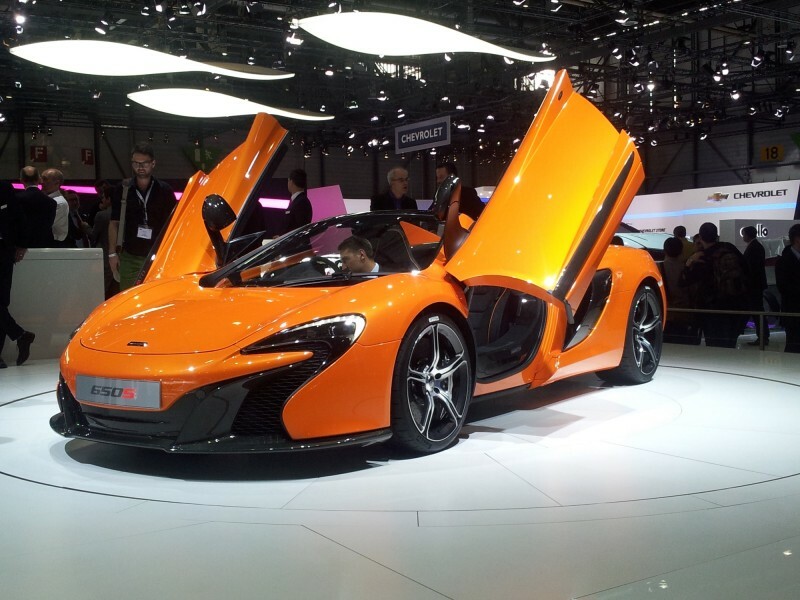 McLaren fresh on the hype of their new P1 model have decided in their wisdom to apply the styling techniques used on that car to the rest of the range. 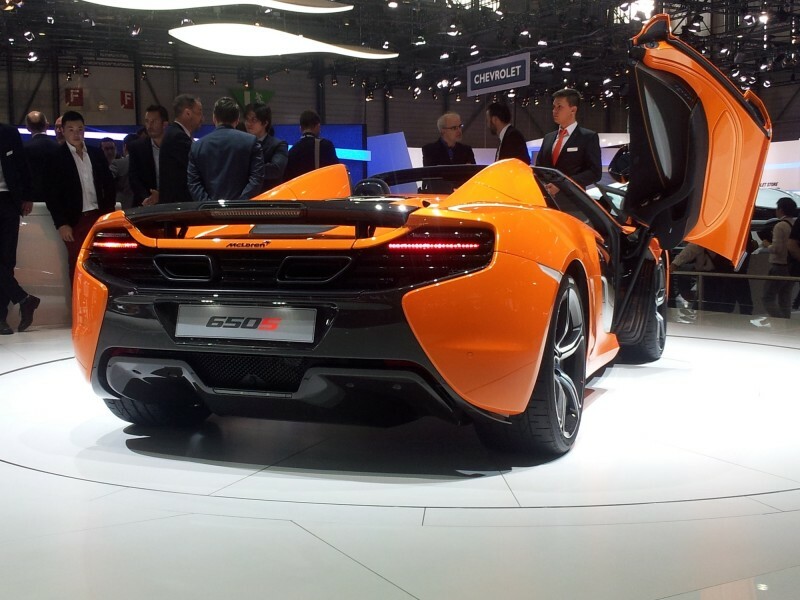 So they have bolted on what looks like a P1 nose onto their 12C model and in return call it the new 650S model. This is essentially an uprated 12C model (more power, more money – £195,000) and it will be used as an excuse to quietly phase out the 12C. All this should be very exciting and I’m sure the drive will be, but the clash of P1 and 12C design cues just doesn’t work convincingly. I rather liked the subtle classy design of the 12C too. 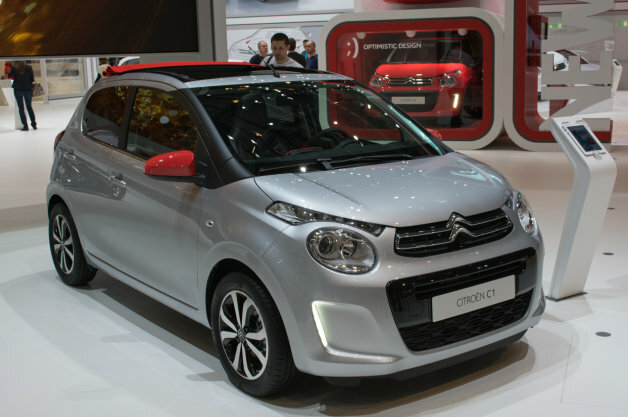 This is Citroen’s long overdue replacement for its C1 supermini and we rather liked it. Enough design flair to keep things interesting, combined with cool stuff like a retractable fabric roof for those summer days and an engine that will consume fuel that would make even an eco-warrior smile. I would be surprised if this were not on the shopping list of most teenagers come driving test time. This is the third generation new MINI, an all new car but with each successive generation the head and tail lights seem to be getting BIGGER. 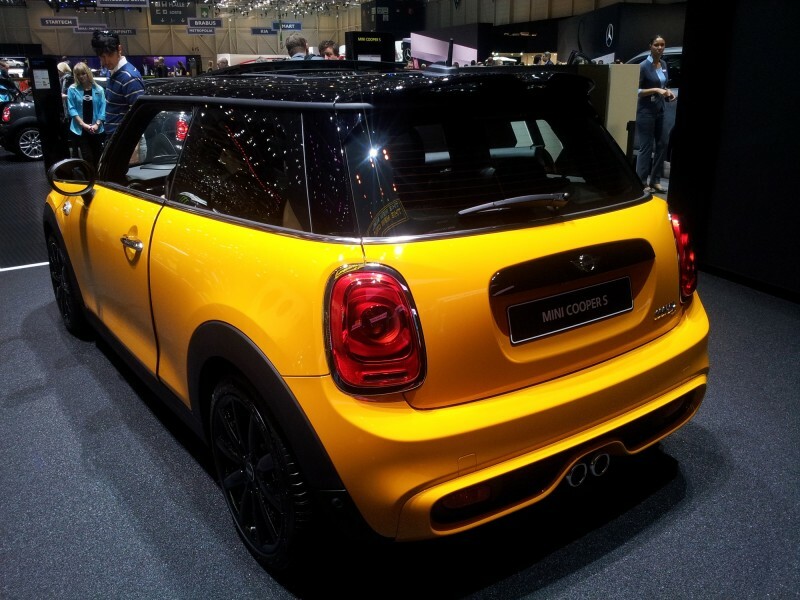 Together with the bug-eyed headlights and cartoon sized rear lights, this new MINI is bigger and more refined but with still that go-kart handling that has made its famous. 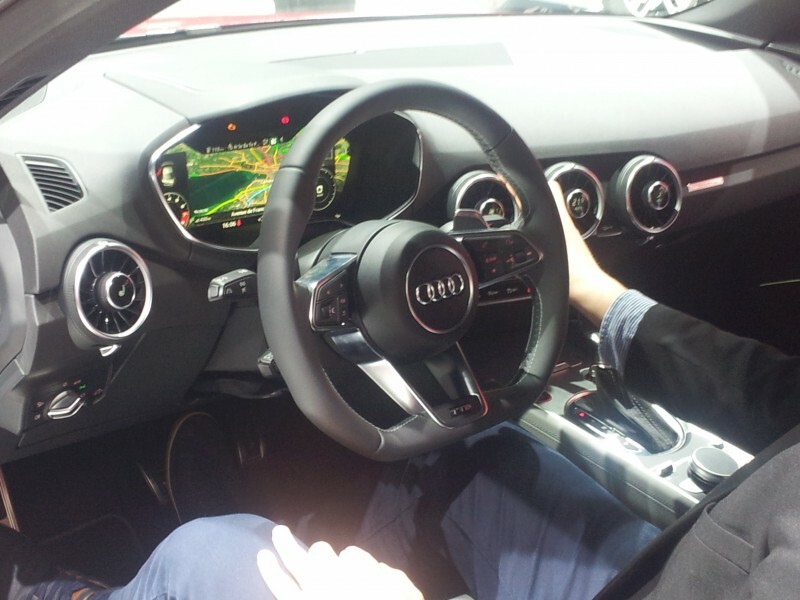 Look to the interior and you can see that the dinner-sized former central speedometer remains, only it now serves as a screen for the infotainment system. The speedo now takes pride of place on the steering wheel itself. The materials used inside now are much better too, the MINI it would seem is growing up, good or bad thing? You decide. Would you just look at it?! I could stare at it for hours looking silly and open-mouthed, but all you need to know is that it will be £7,000 cheaper than the roadster when it goes on sale later this year and yet promises an even better drive than its drop-top cousin. Is there ever a logical need for a 550 horsepower estate that can do 186 mph and transport the family complete with dog? 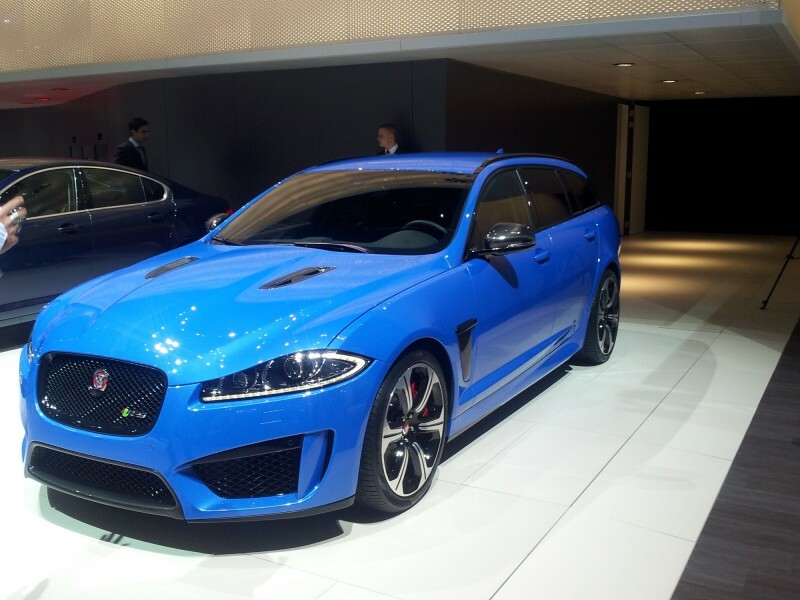 No I don’t think so, but that does not stop me wanting this mad estate from Jaguar. And if your pockets are deep enough (£82,495 in case you had to ask) and you want to get Fenton somewhere double-quick, well then why the devil not? And a devil it most certainly is! 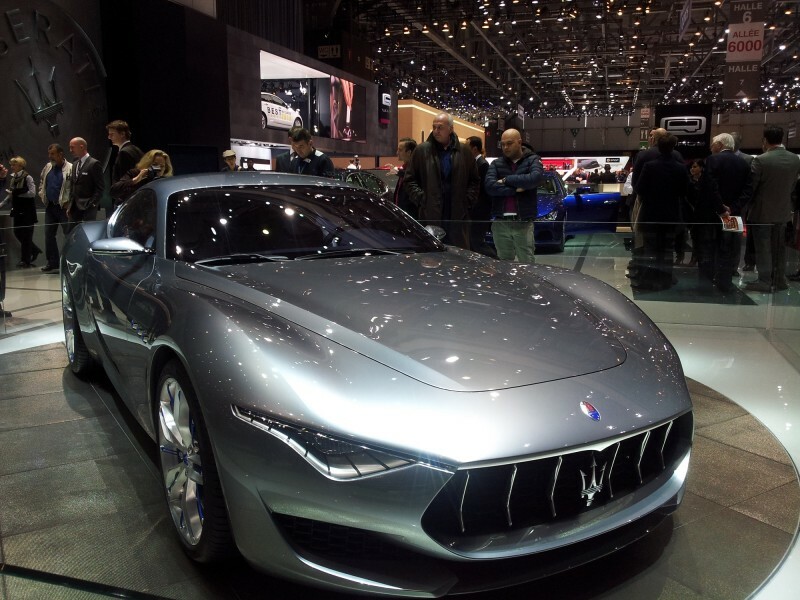 Named after the first name of Maserati’s founder, this is officially a design study, but make no mistake it hints out the aesthetics of Maserati’s new coupe which is due in 2017. I just wish they would hurry up and build it as it looks fab-ul-ous! The sports-car is dead, long live the SUV! This is how it may seem that Porsche operate now with the launch of their latest off-roader, which slots in under the Cayenne. 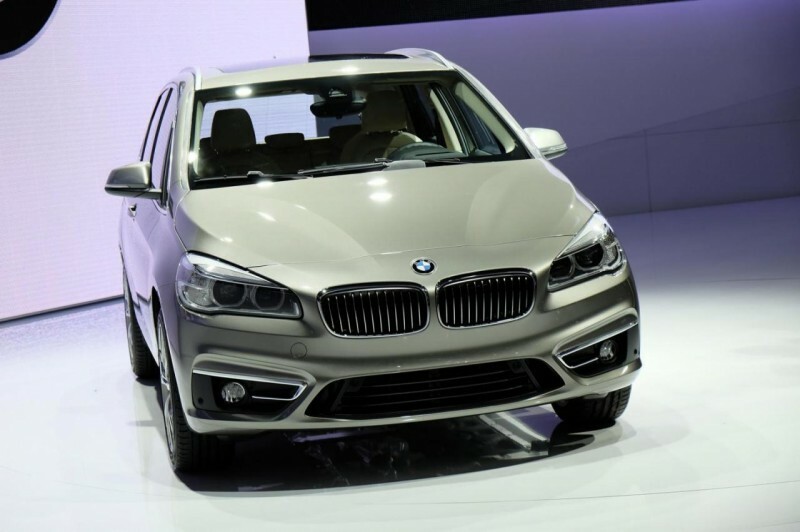 Think of it as a rival to the Range Rover Evoque or Audi Q5. 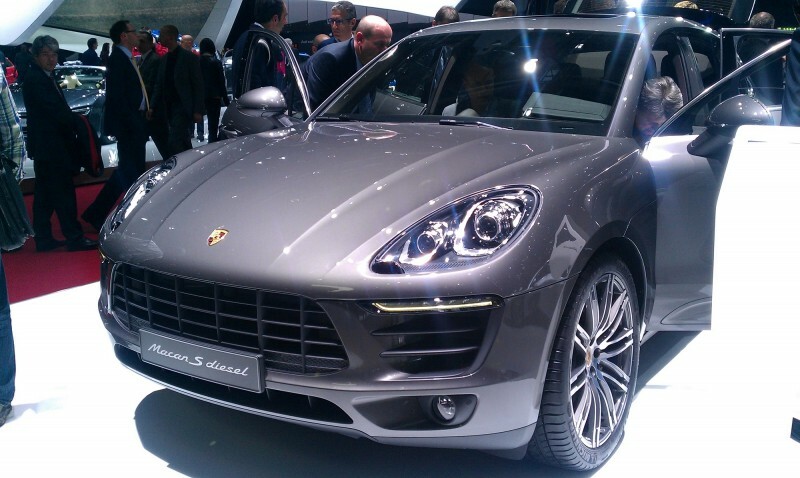 There is some truth to that statement though, as the Cayenne is Porsche’s best selling model and this new Macan will surely take over that mantle. Priced from £43,000 in the UK when it goes on sale shortly, promising sports car handling and Porsche level of build quality, they won’t be able to build these quick enough. 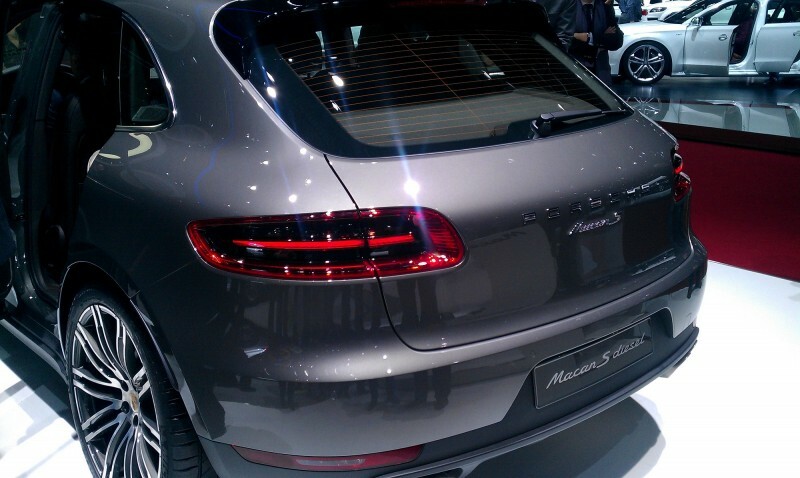 It looks better than the Cayenne too with a much nicer rear end! Yes I know we are being greedy here but there really were two star cars for us this year, each very different but very cool in their own way. 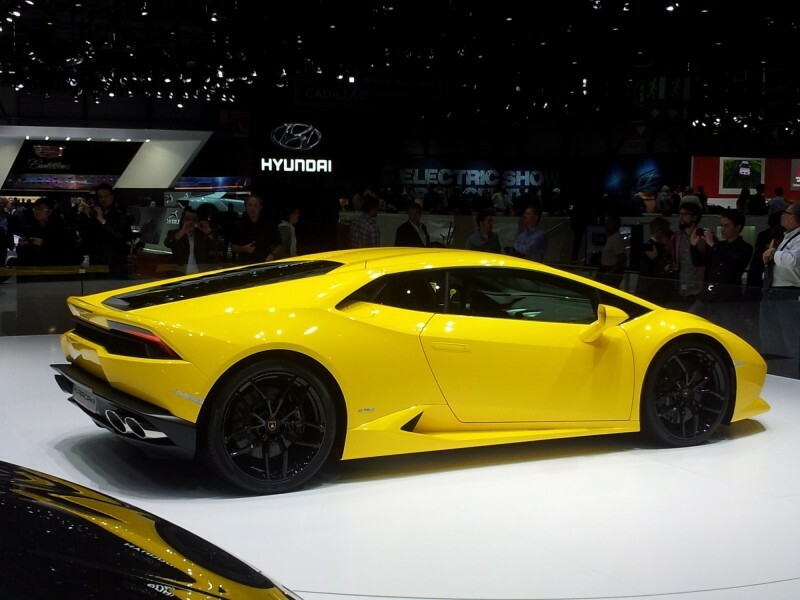 Any new Lamborghini is officially a cool car, that is just a statement of fact, like night follows day. Anyway welcome to the Huracán, the replacement for the ageing Gallardo model and its offered with firepower from a V10 engine and four wheel drive in which to take the fight to Ferrari’s 458 Italia and McLaren’s new 650S model. 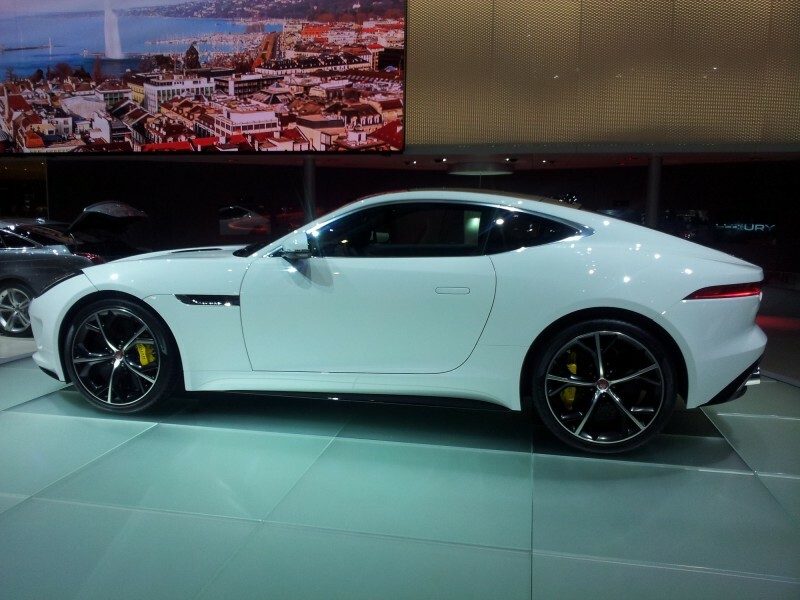 Performance is blistering as you would expect, 0-60 mph is 3.5 seconds and it will easily do over 200 mph. 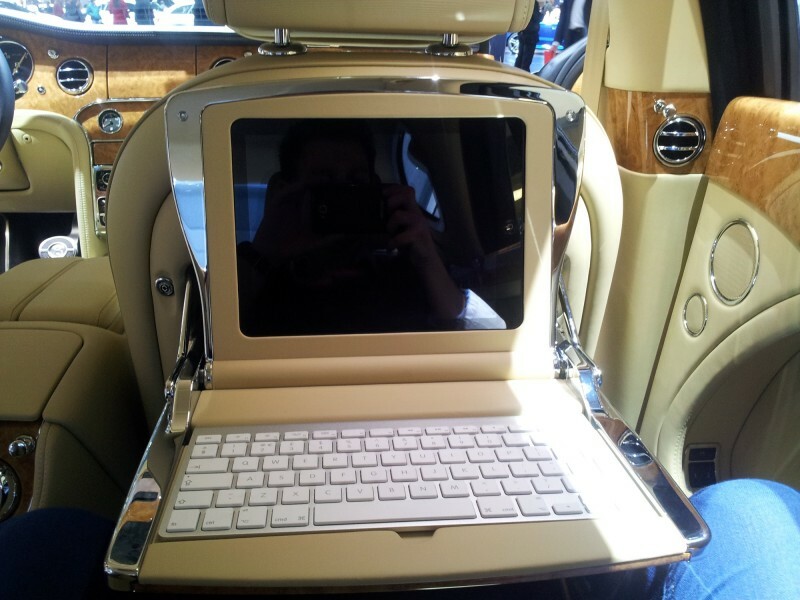 It will be priced from £190,000 when it goes on sale later in 2014. All of this is just meaningless waffle however, as the most important fact is that it will adorn many teenage bedroom walls, making it officially a proper pukka Lamborghini then. This ladies and gentleman really is a mini-911 that will be offered to youngsters, as it emulates the layout favoured by Porsche; rear engined, rear wheel drive. This was the real surprise of the show, a hip little car that offers something genuinely different in the supermini class. 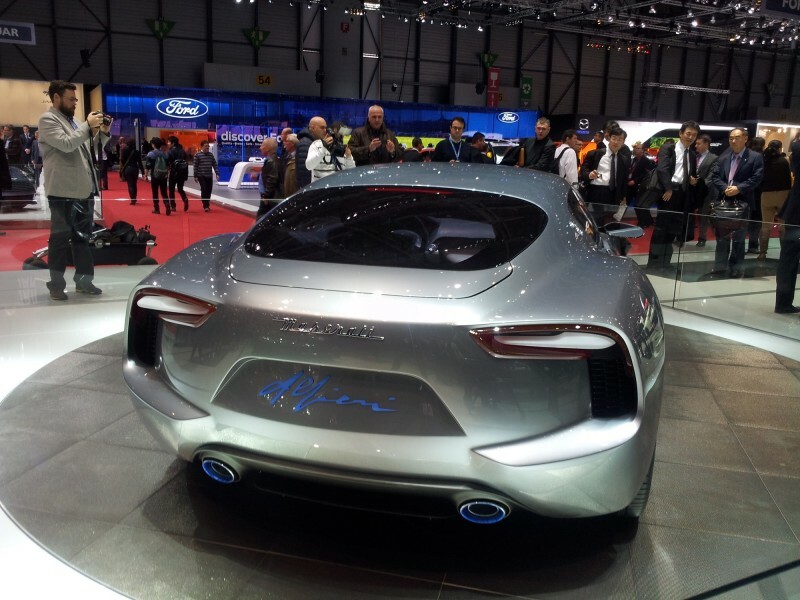 It will be powered by three-cylinder petrol engines and the reason for the Porsche-type set up? Agility. 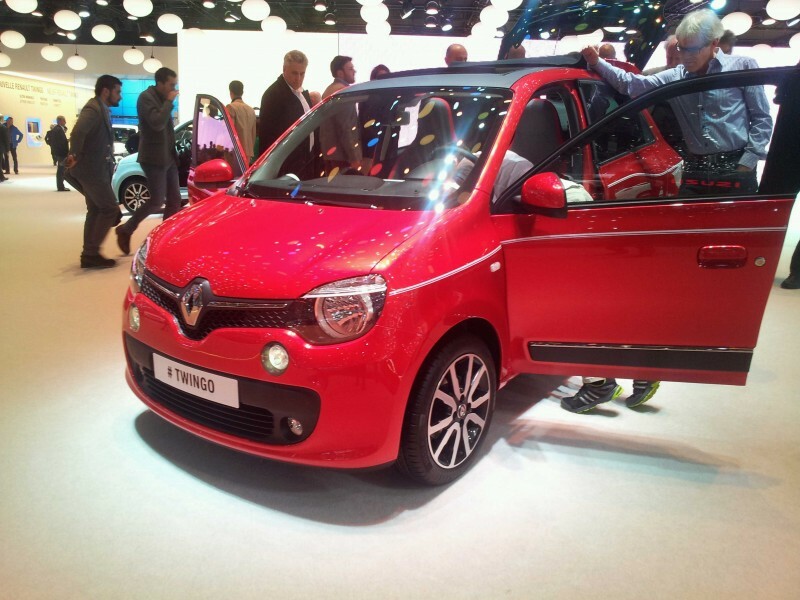 Combine the funky looks with a cool interior and Renault really have a winner on their hands here. It will be the new Fiat 500 in my eyes. I liked this a lot and it was my ‘real-world’ star of the show. Until next year then folks but if you have any questions on any of the above cars, post a message below!